7 Signals by which you can identify that your website needs a Re-Design. By chanakya	Website Development Website Design, WebSite Development, Website Development Raipur Comments Off on 7 Signals by which you can identify that your website needs a Re-Design. 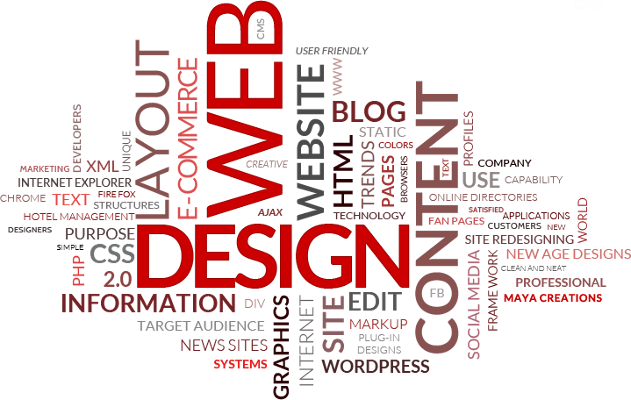 Many business owners wonder as to when they should redesign their website. So in this article, we would talk about the signals by which you can identify that your website needs a Redesign. In a competitive market like today, one should always stay update to beat the competition, the website is one of the things which you need to keep updated to beat the competition. Website update or redesign is a hectic task need lot of amount of time, money & professionalism. but it’s one that pays dividends in the long run.Many of your prospect’s first impression of your company will be based on what they see on your website. So what should be the ideal time to update or Redesign your website. In this article, we are mentioning 7 signals by which you can identify when your website is asking for a redesign. #1. If the load time of the website is high. a 1st signal which everyone needs to remember that, if your websites load time is high, You can change your website’s theme, improve its speed, use new colors wisely and maybe add new animations. You should also pay attention to getting a decent web hosting service for your website. There are many things that can be done in order to make your site feel lively again. 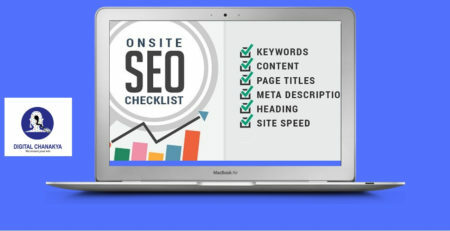 Higher load time will result in low search engine ranking as well, so from the SEO point of view as well you need to Redesign or Update your website. #2. If your visitors are leaving your website early. i.e high bounce rate. 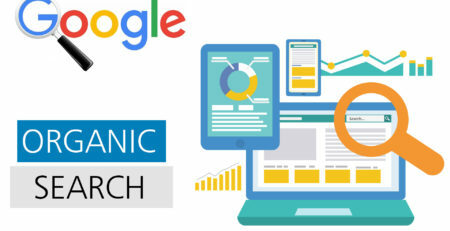 If your visitor is leaving your website & pages early, they are not willing to move in different pages of your website, although high bounce rate does not affect your search engine result now a day’s. But it is definitely a signal that your website is failing to generate the engagement & curiosity amongst your user to visit other pages of your website, or maybe navigation of your website is too complicated so your visitor leaves your site as soon as they visit. #3. If your website design is outdated or not mobile friendly. 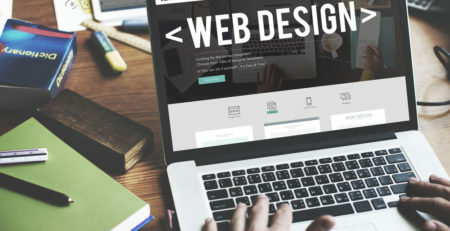 If your website design gets completely outdated or if it is not mobile friendly then you should immediately look for a makeover of your website. In this time of modernization and mobile revolution, you cant ignore mobile user even search engine will not value your website if it is not mobile friendly. Responsive Web Design is a collection of techniques that allow a website to flex and adapt to the size of screen it’s being viewed on. Someone opening your site on a small smartphone could be shown the same site as the person opening it on their laptop etc.For many businesses, it may even make sense to design your website “mobile first“. #4. 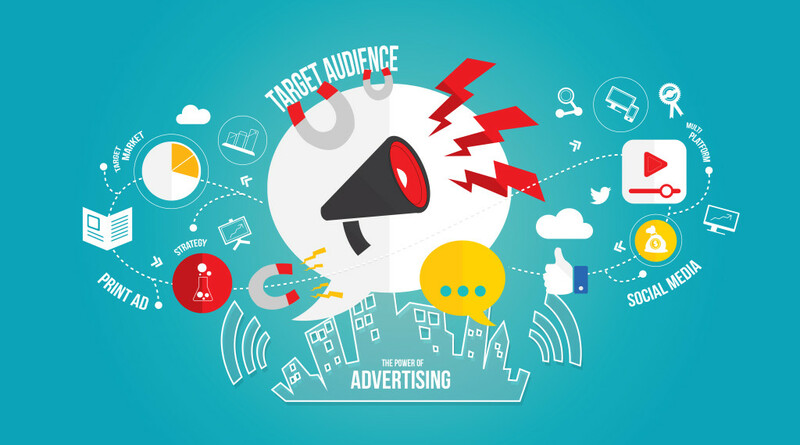 If your competitor’s website is more attractive & engaging than yours. In this time of competitive environment, many things you do to beat the competition, even if you do not necessarily require it but to get ahead in the competition you have to do it. Same applies to your website as well, if your competitor’s website looks better than your or generate more engagement then yours, or does well in search engine ranking than there is an absolute requirement for you to redesign your web. #5. If your website does not go along with your company brand. Business & brands evolve over the years of time, if you have developed your website in an initial day’s of your business and now your brand has taken a completely new shape, or you have adopted a new business model for example from offline you are moving online or you have changed your logo and brand colors. Then there is a need to align your website with your business brand and identity. #6. If your website tools, framework, code or plugin got outdated. The codes and plugins are very important aspect of your website not only in terms of performance of your website but also from the point of view of security of your website. If your plugin and codes are outdated they are a more easy target for the hackers. So if your tools are outdated kindly redesign your website. The website should be able enough to generate business for you if you are unable to generate business from your website or your landing pages and leads form are not working then you should immediately consider redesigning. perhaps the appearance of your website is fine, but your website is still not converting prospects into leads or customers. If this is the case, consider revisiting your landing pages and calls-to-action (CTA), or conversion paths in general, to see where they are falling short. Whatever the reason may be but your website should be able to take your visitor deeper into your sales funnel. These are some of the signals by which you should identify that your website needs an overhaul in its look and approach.